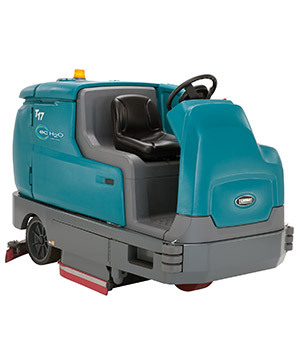 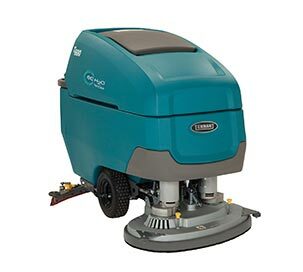 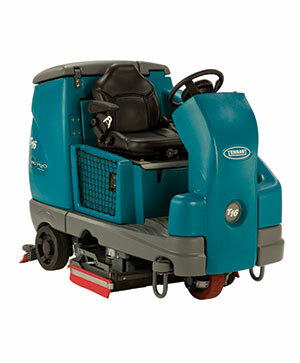 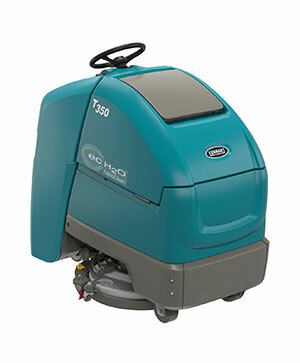 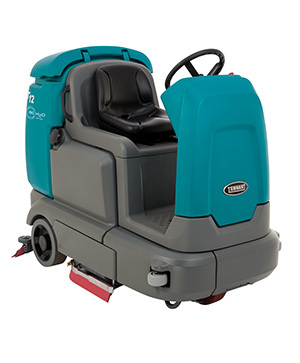 Clean large spaces in less time with Tennant ride-on scrubber-dryers. 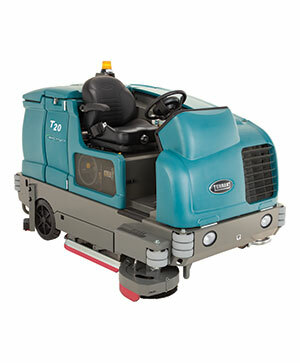 Tennant provides a variety of industrial scrubber-dryers to choose from, with a wide range of sizes and features. 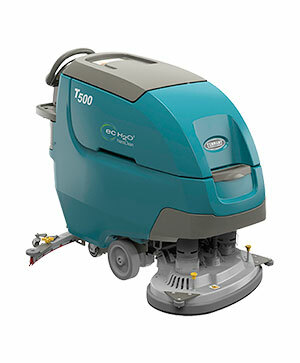 Get a large scrubber-dryer or a compact battery-powered scrubber-dryer. 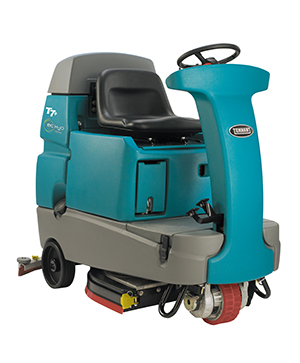 Increase productivity and operator comfort with a ride-on floor scrubber-dryer for your premises. 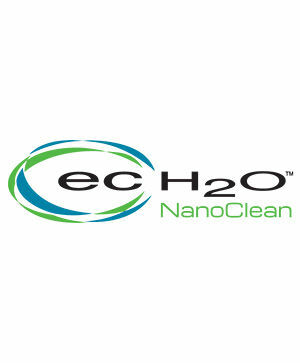 To reduce chemical and water use, choose a ride-on scrubber-dryer with ec-H2O™ chemical-free cleaning technology.